We can't give you a quote from Gater Wheels Transport, but we have hundreds of drivers waiting to offer you a great price. Have a question for Gater Wheels Transport? No problem, send them a message and they'll email you back as soon as possible. If you have a more general question you might find it answered in the FAQ, or you always contact one of our brilliant customer service team. * Gater Wheels Transport won't be able to see your email address. We are a Devon based, friendly family-run business offering a professional and dependable removals service. From single items to a full home/office move, we provide an excellent service at competitive rates. We want to give you that feel good feeling by taking away some of the stress from moving. We care about your possessions, and we have all the essential equipment, straps, blankets, cushioning, fitted and padded white goods, TV and sofa covers, durable mattress covers etc, to move your goods safely and securely, so you can rest assured they will arrive in the condition they left you. We pride ourselves in the communication and care taken to assist you running up to and during your move. Whenever you work with us, you can trust that you’re in great hands. We offer a free, fixed; no hidden charges quotation that is guaranteed to put a smile on your face for a top-class service without breaking the bank. We will ensure all the details are simple, seamless and handled in a timely manner. 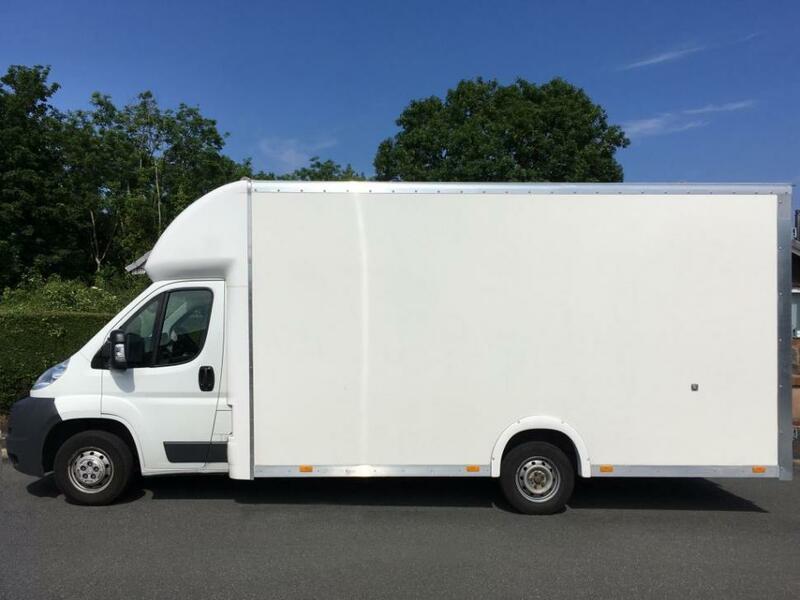 There are many benefits to our customers using a local family run removal firm, in that we offer a unique service truly focusing on our customers needs. From turning up at a time that suits you, to packing your pets favourite toy's last for quick access at the other end, we really do go that extra mile. We understand that your needs can be changed last minute and we're ready to adapt our services quickly, so your removal runs smoothly and as stress free as possible. We are reliable, on time and professional. We not only have a wealth of experience in house and office removals, we also specialise in the collection and delivery of single items and small loads and can provide you with a free fixed quotation or an hourly rate tailored to suit your requirements. Our attention to detail ensures that we don't ever compromise standards. So why not give us a try? We are confident you won't be disappointed. Contact a member of our team today to discuss your removal requirements. Based in Paignton, we offer our services locally to customers within Paignton, Torquay, Brixham, Newton Abbot, Ashburton, Teignmouth, Dawlish, Ivybridge, Totnes, Exeter, Plymouth, Devon and Nationwide. On behalf of myself and the team, we look forward to hearing from you and asisting you with your future move. We want to be a great part in your new beginning. PLEASE NOTE: We do not move Pianos, or waste. You will need to contact us if there are any access issues, i.e narrow/low bridges, steep road/drive etc as we may not be able to access your property with our vehicle.